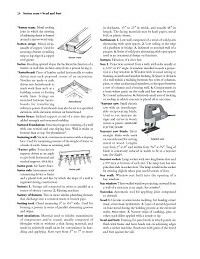 The CD-ROM contains a Custom Dictionary for Microsoft® Products that adds building trades terms to the existing Microsoft® dictionary for use in spell check and grammar check features within Microsoft® applications. 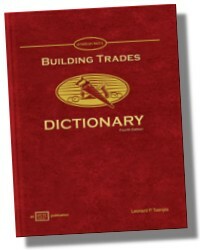 The Building Trades Dictionary, Electronic Edition, allows the user to search or browse a database of the Building Trades Dictionary in an electronic format. The new software application has a searchable database of all American Tech Building Trade terms, an alphabetical display of terms, and a mini pop-up application window for searching the database of terms without running the full application. 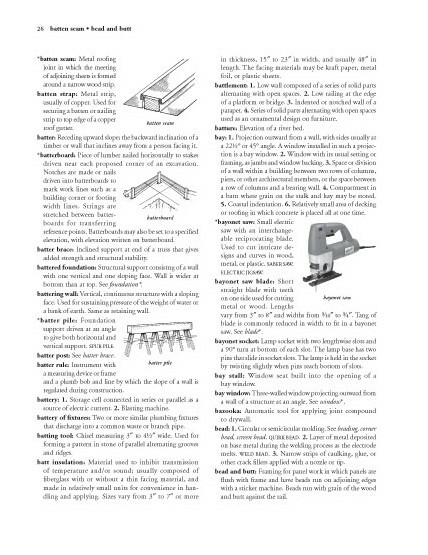 The Contractor's Terms section includes terms that apply to estimating, bidding, labor relations, labor law, building codes, and bonding and licensing.